Salt Lake City gets its Irish on in March with a St. Patrick's Day parade, dance performances, Celtic music and parties. 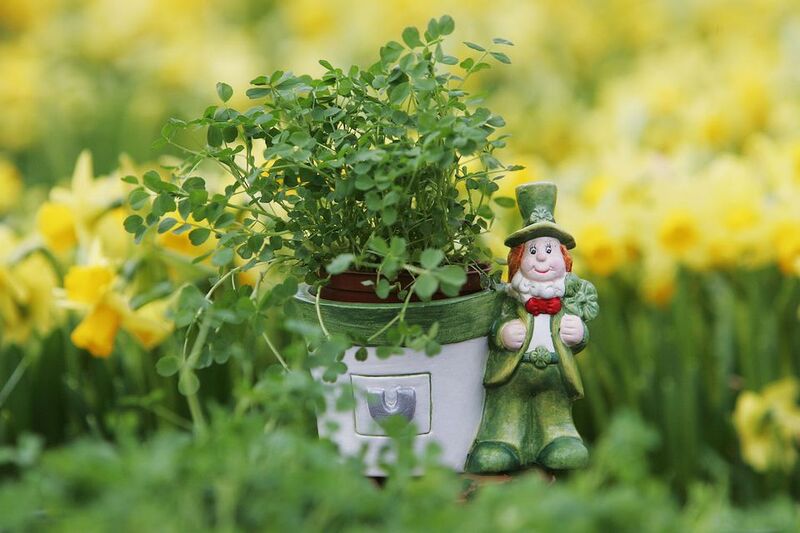 Here's a list of Salt Lake City St. Patrick's Day events to liven up your celebration. Members of the Hibernian Society select and recite their favorite poems by Irish and Irish-American authors, with a backdrop of some great local traditional music, some fresh baked Irish goodies and refreshment. Saturday, Feb. 23, 6:30 p.m.
Free; please bring a can of food for the St. Mark's food bank. Free admission for the first 100 people who RSVP online. The annual Salt Lake City St. Patrick's Day parade, sponsored by the Hibernian Society of Utah, makes its way through the middle of the Gateway. After the parade, there will be a siasma, or party, at the Gallivan Center (239 South Main Street). Saturday, March 16, 10 a.m.
Murphy's Bar and Grill, 160 S. Main St., 801-359-7271. MacCool's Public House, 400 South Foothill Blvd, #166, 801-582-3111, additional locations in Layton and Ogden. Invoke the spirit of luck by donning the greenest and goldest costume you can dream of! Come prosper at the Great Saltair on March 8 and 9. The Get Lucky event at The Great Saltair features Borgore and Rezz. Saturday, March 8-9, 7 p.m.-2 a.m.